Why The Media Frenzy Over Aleppo? Why The Media Frenzy Over Aleppo? 4.8461538461538 out of 5 based on 13 ratings. 13 user reviews. And most importantly, why now? The 4-year battle for Aleppo has finally come to an end as yesterday government forces evacuated the remaining militants – at least the ones that surrendered themselves – from the city. The outcome of the battle is one of the biggest blows against the jihadist militants and a major turning point in the Syrian conflict. But, instead of the media hailing a secular victory against the terrorist groups that operated in Aleppo, all we got was a major propaganda campaign against the SAA and it’s allies, pleading support for the jihadist terrorists entrapped in Aleppo. Media companies such as the BBC circulated rumours about “a possible genocide”, only to be followed by the UN issuing statements on the basis of unverified rumours. This propaganda campaign is used as a smokescreen to hide the terrible truth about the western intervention in Syria’s politics. As the SAA intensified its offensive against the militants in Aleppo, the Iraqi army started an offensive against the ISIS stronghold of Mosul, aided by its NATO allies. But, unlike the SAA tactics that entrapped the Aleppo militants in the city, the Iraqi army and its allies offered ISIS militants a way out, the open corridor from Mosul to Aleppo through the “territories patrolled by the aircraft of the US-led coalition” as Russian Foreign Minister Sergey Lavrov called it, along the Turkish border. And this happened as Barrack Obama waived the restrictions on the US providing weapons to anyone of the opposition forces in Syria, including the jihadist Al Nousra front, the Al Qaeda affiliated terrorists. To hide these facts was just the short term objective of the Aleppo propaganda campaign. 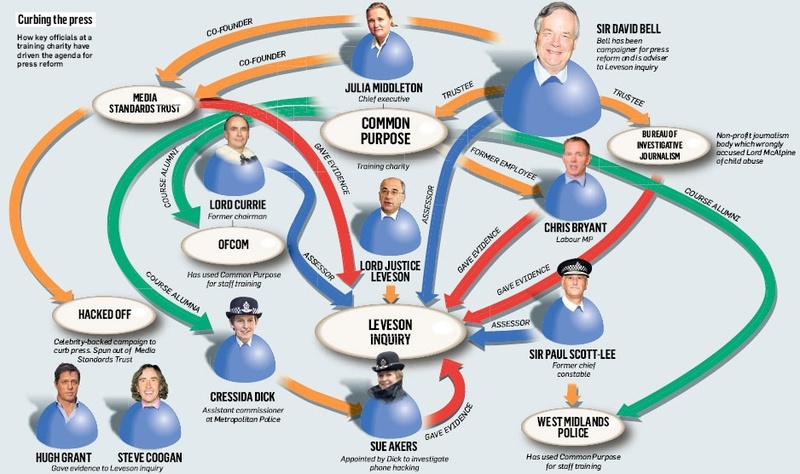 The situation looked as in the long term is even more worrying. By portraying the Aleppo militants as victims of Assad’s cruelty, the US and its allies try to change their narrative about the situation in the Middle East. The propaganda campaign tries to draw attention away from the Palmyra recapture by ISIS (and the memories of the extensive destruction of the monuments of cultural heritage at the city) and turn the tide against this and every future victory over the jihadist terrrorists, paving the way even for a possible Assad’s trial in Hague, in case the Syrian “revolution” falls short of its main objective, the overthrow of the Syrian government. The parallels with Srebrenica have been already drawn. Furthermore, this whitewashing of the terrible legacy of Al Qaeda and ISIS aims to guarantee public support against future fundamentalist uprising in Chechnya, Xinjiang, South East Asia or even the Balkans, if need be for the US interests. Unfortunately for the peoples of Europe and the US, no one can guarantee that this “brand new”, whitewashed terrorism will not turn against its masters’ capitals in case of discontent, as it has done in the past with devastating results. Even worse, if Syria is the next piece in the US foreign policy’s destructive domino, Iran’s turn won’t be far away, as won’t be the start of the next world war. It all started with Clinton and supported by Blair, back in 1994, when he thought it was a good idea to bomb Bosnia. Now, is there ever a war that either Clinton has not enjoyed since then? Why do Clinton Bush Haiti Aid hand money over to the Clinton Foundation and does anybody remember how the Clintons mistook Haiti Aid for Clinton Aid? Explained in Clinton Cash. Bush and Major – Iraq War 1. Clinton then takes over, Bosnia, Kosovo. Then along comes another Bush and with his buddy Blair, get Bell Pottinger (behind White Helmets Propaganda) to sell the Iraq War, Saddam and WMD. Not to want to miss out of war, Along Comes Obama, with his Nobel Peace Prize (cough, cough) and did he not work with Brown and Cameron? Clinton thought she could carry on the script, but then Along Comes Donald and she is still having her hissy strop. With regards Bosnia, was that not Clinton and his friend Blair, who went against UN backing? What was the reason and why was Milosevic, the demon of the time (same old script they still use today), who spent 11 years in a cell in The Hague, where he died, exonerated from all charges, just a few months ago? Move forward and has their ever been a war that either Clinton has not liked? So why is the media hysterical, that the innocent citizens of Aleppo have been freed from the liver eating, head choppers, that the Media and our leaders in the West fund and support? 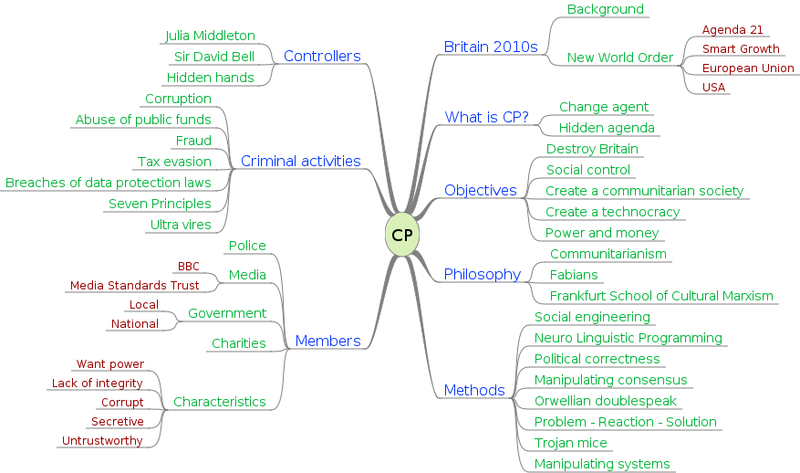 Here are a few links, see how they all merge into each other. 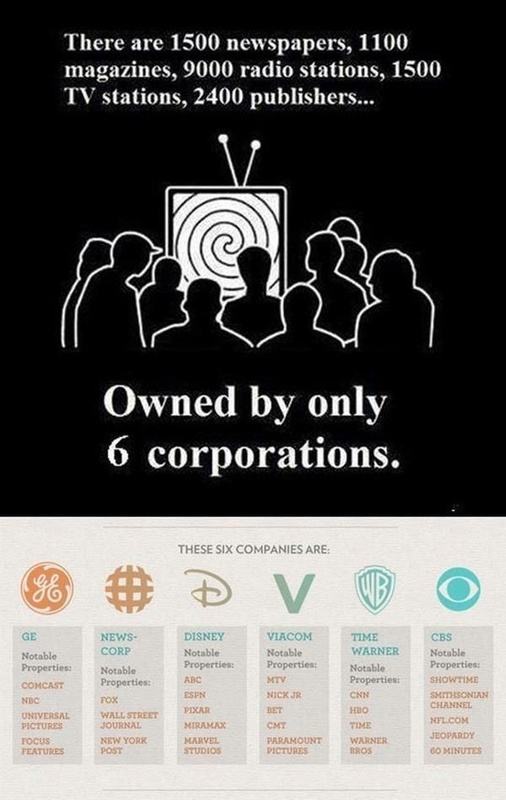 Including how so few globalist corporations, with interests in the natural reserves of other nations, are involved. 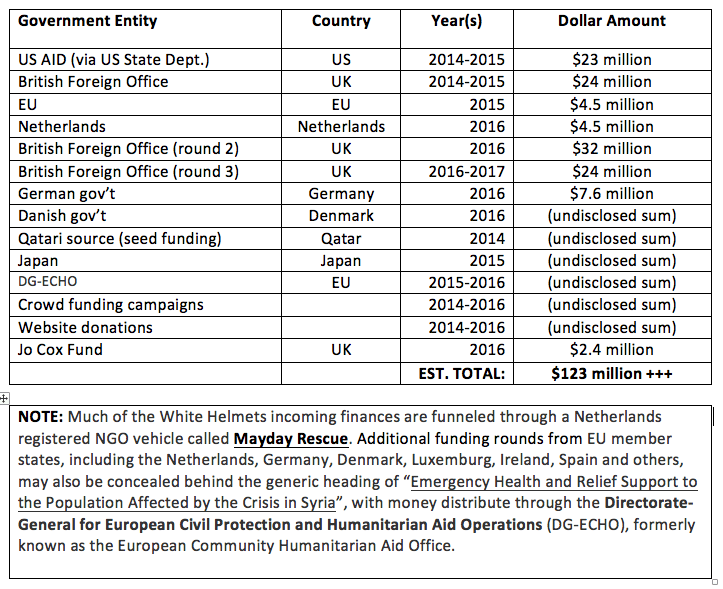 Also, check how many millions many nations finance to the White Helmets (Uk $83 million out of $123 million not including undisclosed amounts). 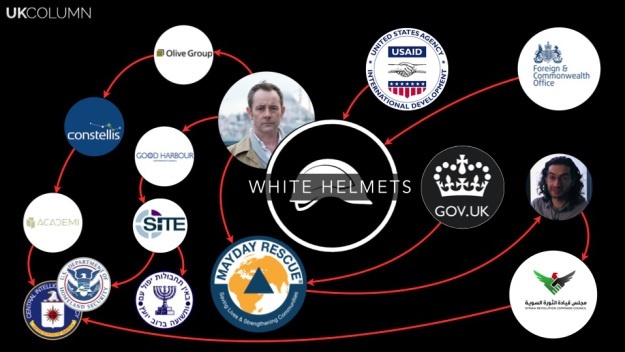 Ironically, White Helmets is the propaganda team that is used by Bell Pottinger, who were also involved in telling the masses that Saddam has WMDs.